The beautiful, aging city of Beirut is and will always win hearts over. Filled with diversity, the city is full of oriental glamour, Middle Eastern hospitality, and amazing weather; who can go wrong with Beirut? Ridiculously good food with spectacular views makes this one of the top couple’s destinations in the region. The Lebanese are known for having great taste, and here’s how they stay in luxury and style. A community within a hotel! 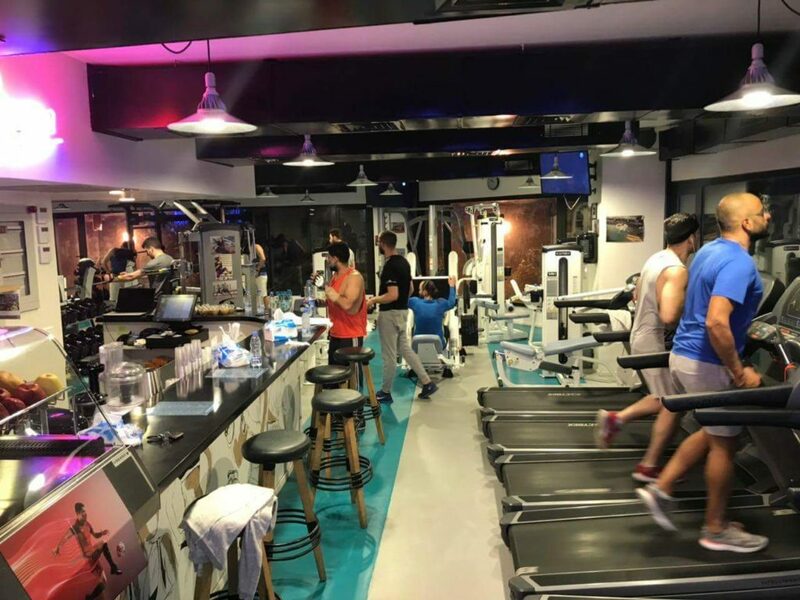 Just off Hamra street, occupied with a gym, pool, bar, and restaurants, the newly reinvented hotel is a full house. 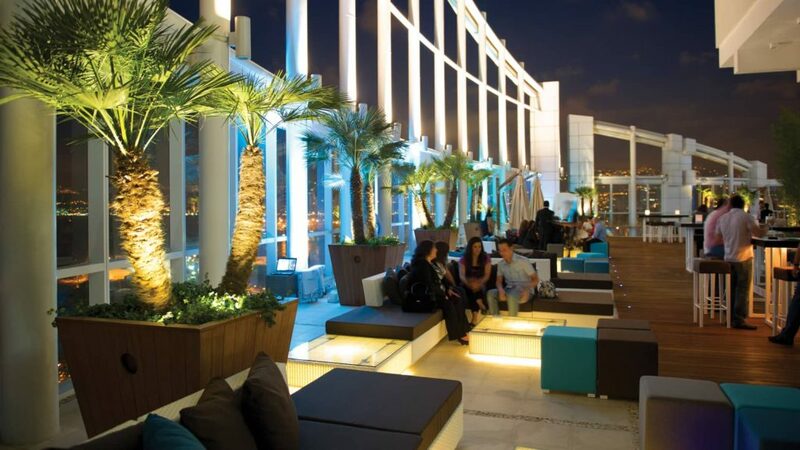 Modern yet comfy, the urban hotel showcases a different side of Beirut. California indoor-outdoor living style, an independent tub, and walk-in closets, it doesn’t get more luxurious than this. Sumptuous rich leather sofas and hints of red spattered, perfectly wowing your guests. Accompanied with a cinema, restaurants, and hairdressers for the guest’s convenience. Stay by the beach to enjoy the blue waters and Mediterranean air. Get the best of both worlds; resort by day and city life by night. The luxury water front hotel will give you the option to sunbath or go bar hopping in downtown Beirut, ideal for couple who like to change things up. Minimalistic, all white with glass windows overlooking Beirut’s busy streets. Spacious and clean, awesome for simple couples who don’t fancy over the top decor. 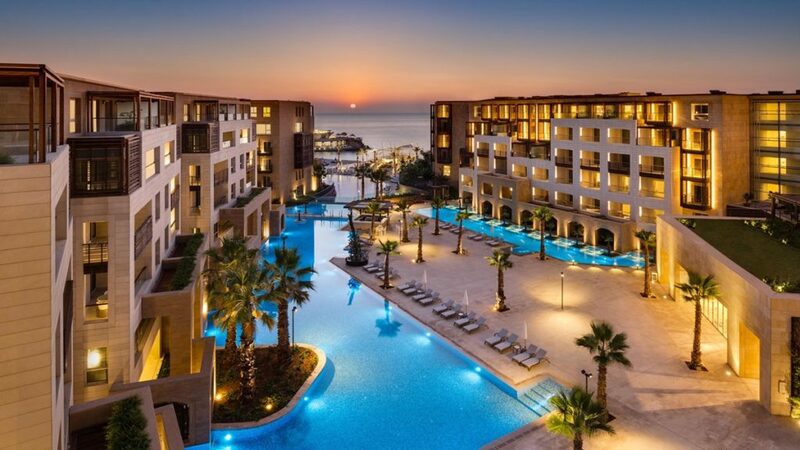 Relatively new in Beirut, located literally across the street from Zaituna Bay and Le Yacht Club, the international luxury hotel is a no brainer. Effortless luxury and customer service will make your trip 10 times better. Can’t go wrong with their iconic spa, especially their couple massage. Luxury redefined, marvelous staircases, classic modern furniture and sea views that cry out luxury. This pick is perfect for a mature couple with the appreciation of lavish living. 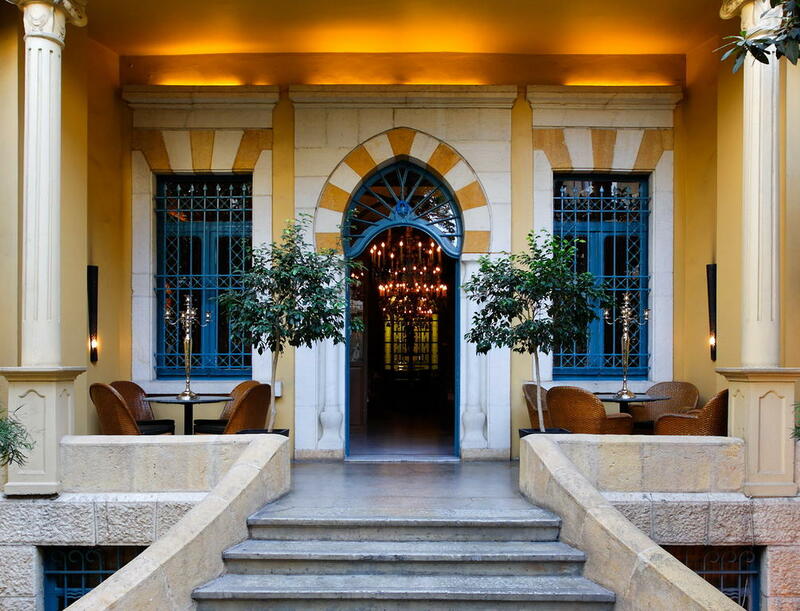 Located in the heart of Beirut, everything is a short walking distance. Monte Carlo summer vibes! The teeny tiny hotel is a hidden treasure, full of bright colors and the ultimate French-Italian atmosphere. A small hotel with a big roof pool and mini bar, bring your shades and sip a lemonade! Dark and luxurious, perfect for lovers of black interior and urban architecture. Within the center of Beirut, just 20 minutes by foot, the hotel is uniquely placed near attractions. Full of fashionable international restaurants and cafés perfect for couples who love effortless elegance. 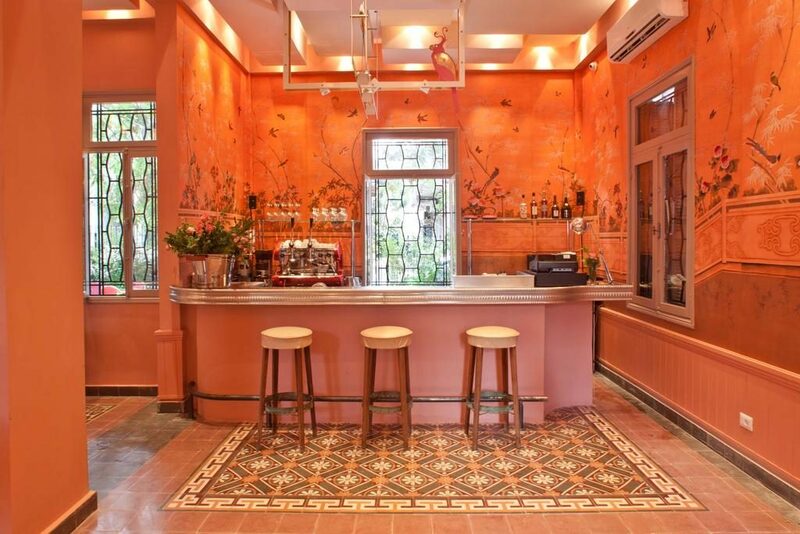 This one’s a new chic boutique hotel with personalized touches and stylish rooms. Despite luxury, the rooms feel like your home away from home. Smoke a cigar in their gorgeous smoked wood bar; it’s everything! 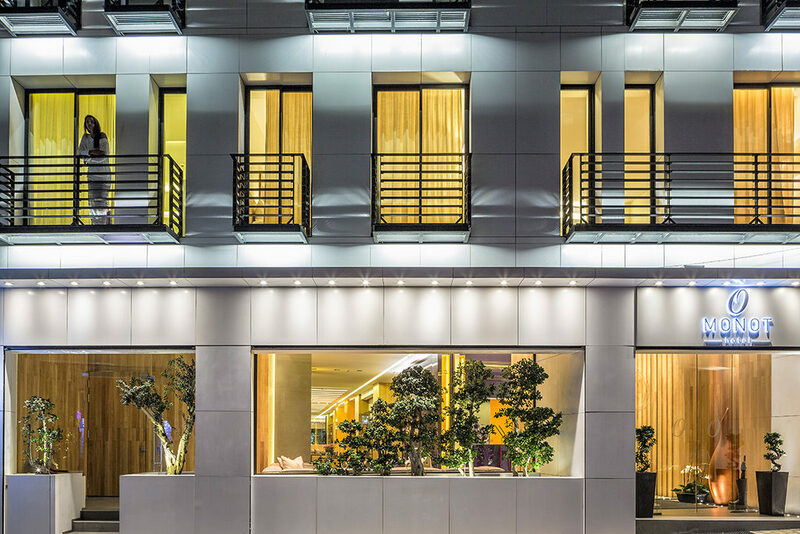 Boho-chic and filled with natural plants, the unique hotel resides on a walkable street. Embracing food by nature, ingredients are gathered from the local farmers’ market. Can’t imagine a more soothing stay for eco-friendly and nature-loving couples. Can’t get over how cute this place is! Hospitality and comfort on point, the Miami inspired decor of endless floral wallpaper and colors feel like a better Instagramble version of your home. Very cool for couples to change up their routine. We can’t think of a better hotel for a youthful couple! The superhero-inspired hotel offers rooms divided by genre. Yes! From drama to fiction, each room is adorned with a comic touch. Live out your comic fantasies in their themed bars and restaurants. Sleeping in a cave interacting with nature doesn’t get more romantic than this! With different options from stylish modern cave suites to lofts, that’s definitely something! Get away from city traffic and head for a romantic retreat with fresh air and green scenery. High in the lush green Lebanese mountains, a modern stay in nature that feels like home. Open and clean, perfect for a disturb-free zone. 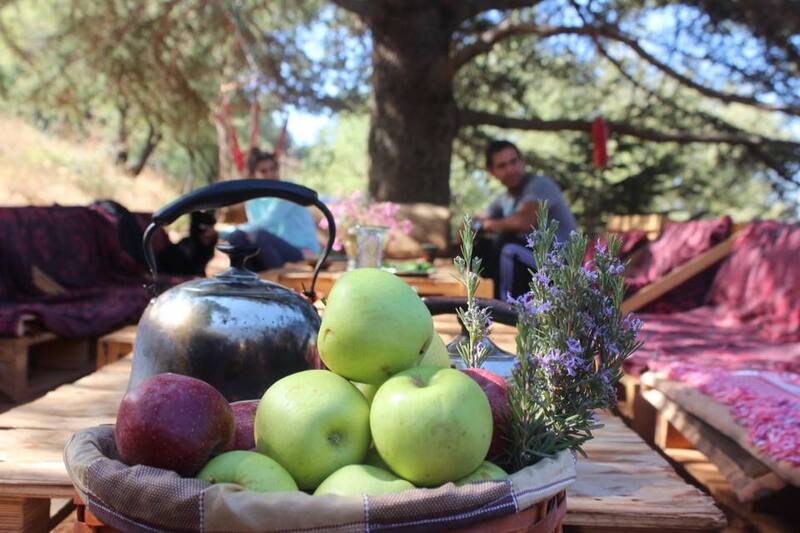 Fresh ingredients are used for exquisite meals, eat and love while over-looking peaceful hills. Turn off all your technology and enjoy each other’s company. Camping, meditation, and outdoor activities, perfect for the adventurous couple. Cuddle around a bonfire with scores and fluffy music overlooking stars. Don’t forget to bring a furry friend! Luxury and nature! Live out like royalty; who says you can’t be high maintenance and still enjoy nature? Spend your honeymoon or retreat like an episode of Downton Abbey in the mansion. Can’t go wrong with a ski trip! 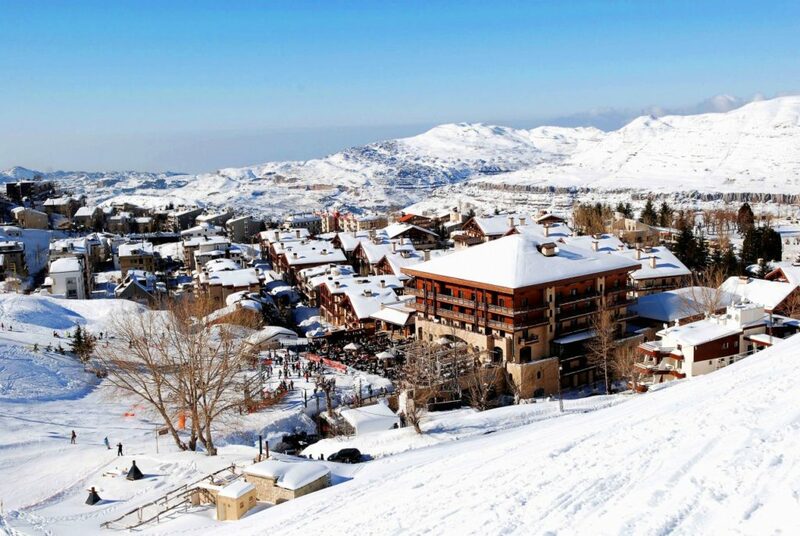 Lebanon’s mountains hold coats of snowy heavens. Go for an afternoon ski lesson and ride the ski lift to the top, Swiss fun in the Middle East! The 4-star hotel is reasonably priced for a couple on a budget, especially guests with babies and nannies. Quite and childproof, the budget-friendly hotel is great for big families. WE SAID THIS: Lebanon doesn’t get enough recognition for its beauty!